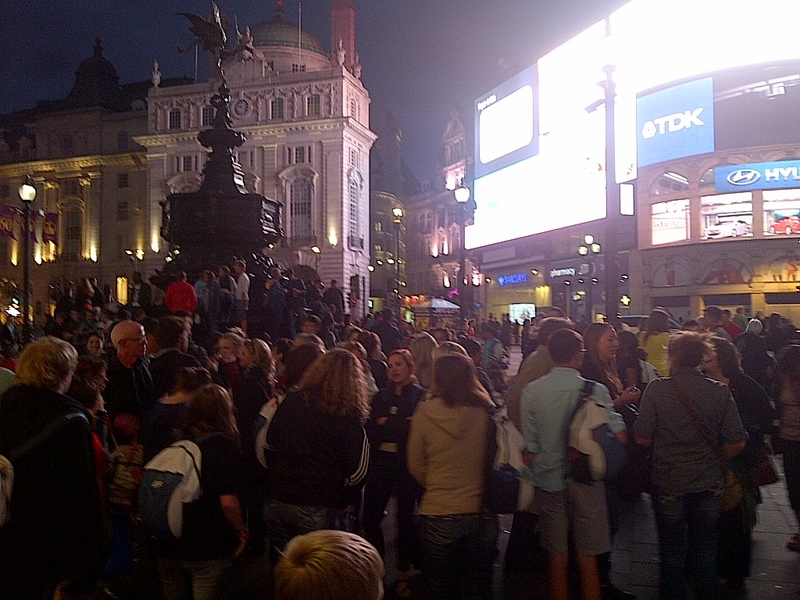 Late night on Piccadilly Circus. London, England. June 17, 2013. On the ENGLAND, SCOTLAND & WALES tour.